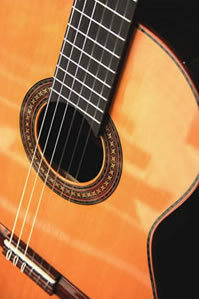 Contact Jason Sulkin Music today to arrange live guitar music for your event. 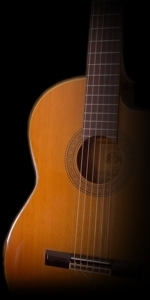 Live acoustic guitar music for your wedding, corporate or private party... make your special day memorable! Welcome to Jason Sulkin Music. 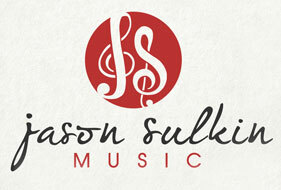 I am Jason Sulkin, owner of Jason Sulkin Music. 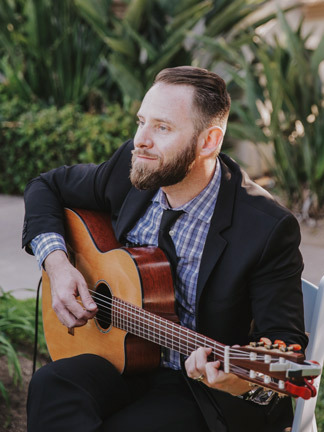 My team and I specialize in music for wedding ceremonies and receptions, rehearsal dinners, dinner parties, wine tastings, fine dining establishments and any special occasion which can be enhanced by fine acoustic guitar music. We know your wedding day is one of the most important days of your life. My talented team and I will provide unforgettable musical memories to complement your very special event. 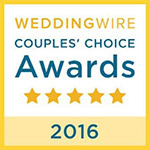 Our repertoire includes everything from the traditional, classic wedding songs to popular romantic favorites, and I will offer unique suggestions for your consideration. We are always excited and ready to accept the opportunity to perform at your event and feel confident the music we will provide will complement this amazing special day. What music do you want to walk down the aisle to? Celebrate with modern music by Ed Sheeran, Adele, John Legend, Bruno Mars, Christina Perri, Jason Mraz and more or classical music By Bach, Beethoven and Vivaldi. 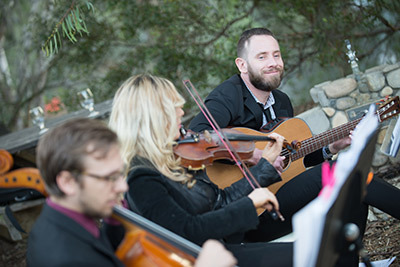 Whether your needs are for a solo acoustic guitarist or violinist, a guitar/violin duo, guitar/vocal duo, string trio, string quartet, jazz group or a high energy wedding band, our experienced and professional musicians will create the perfect soundtrack for your wedding day. 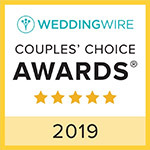 No matter what type of music you ultimately choose for your walk down the aisle, rest assured that our talented professional team of musicians will be in your corner and ready to make your entrance breathtakingly perfect. What is often requested at the ceremony is gentle melodic background music to provide an ambiance as the guests arrive and assemble. You can select pieces from an extensive repertoire to be played either for the brides entrance or the recession. If there is a certain tune that you would like to be played at your wedding, given enough notice, my team and I will learn it just for you (please mention this at the time of booking, as it may affect the price). 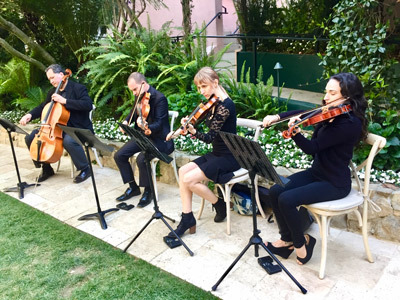 At Jason Sulkin Music, we often perform with other instrumentalists to complement our performance including violin, viola, cello, piano/keyboard, bass, flute, vocals and more. The Jazz Trio and Jazz Quartet are also available to set the mood for listening and dancing. Whether you are planning a large celebration or an intimate gathering, or anything in between, we can be of service to you. Vocals can be added to any ensemble to create the ultimate Wow Factor. Vocal styles range from soft romantic to high energy for your wedding reception or party. 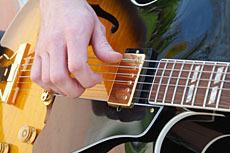 Enjoy our music samples on this website and consider adding that special elegant touch of live music to your next event. Prelude -- We start playing music before the ceremony begins as guests are being seated. 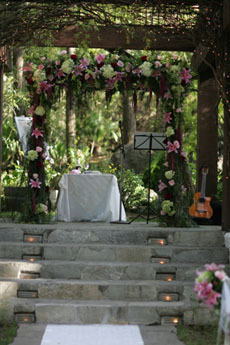 The music is generally stately, beautiful and refined  something to set the tone of the ceremony. Processional -- Usually music to walk slowly to! Sometimes brides select to have separate pieces for themselves and the bridesmaids. Recessional -- The most often associated with a feeling of joy and celebration. This is where the couple will either stay and enjoy the limelight or walk away together. Reception  My team and I have often been asked to play into the cocktail hour or reception at many weddings, especially those that have the ceremony and reception at the same location. No worries if your cocktail hour or reception is in a different location. We will happily and seamlessly move to your desired location. Usually we go more in the popular, Latin and jazz styles to liven the mood and begin the transition to a DJ or Band. Some of the best cocktail hours that I've been part of were when I performed as a duo with another guitarist or Jazz Trio. We would be honored to be part of your wedding day, corporate or private event. For pricing and available dates please contact Jason or call (818) 914-4907 or (805) 807-7577. 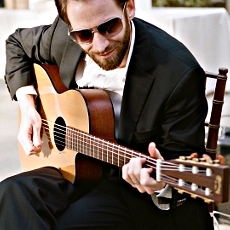 Among other cities, Jason Sulkin Music provides live music acoustic guitarists, Classical Spanish Guitar and Bossa Nova, live entertainment in Los Angeles County, Beverly Hills, Santa Monica, Malibu, Ventura County, Santa Barbara, Santa Ynez, South Bay/LA, Manhattan Beach, Long Beach, Ventura County, Orange County.